GumDrop™ pacifiers are distributed in hospitals nationwide. The innovative one-piece design is constructed of durable, latex-free silicone and is shaped to fit baby's face while staying clear of baby's nose. 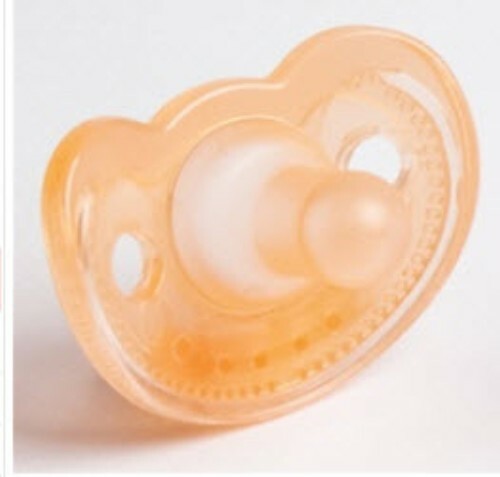 GumDrop™ pacifiers easily work with most pacifier attachers.